 The easiest domesticated animals to feed are probably dogs—the further away you get from the canine family, the more difficult it is to figure out exactly what we should feed our pets using intuition alone. Dogs are omnivores like us, so they can eat many of the same foods that we can (with some obvious exceptions, like chocolate, caffeine, grapes, and garlic), but other animals have dietary habits that are less familiar to us. Hamsters are perhaps one of the most misunderstood animals. Because they are small, furry prey animals, we often lump them into one category with rabbits, rats, and guinea pigs. Our gut (and the ‘small animals’ section of the pet store) tells us that we can probably feed them similar diets and they will manage just fine. After all, many seed mixes marketed for small animals have both hamsters and rats pictured on the front of the package! For rabbits, some of the best treats are flowers and weeds, with dandelions being one of the most popular options due to its availability and affordability. But is this a good treat option for hamsters, too? We know that we should supplement our hamsters’ diets with fresh plants, but how safe are flowers? Can you give your hamster dandelions? The answer is yes, hamsters can eat dandelions in moderation. Fortunately for our furry friends, both rabbits and hamsters can eat whole dandelions (both the greens and the flowers) without any risk of toxicity—dandelions are not at all poisonous to our pets, so even a generous helping of these tiny flowers will not hurt them. 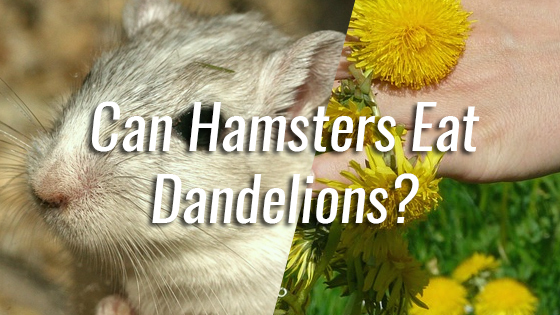 Dandelions may not seem like the best vegetable to us, but many hamsters love them. As part of a balanced diet, they may be a great way to support your pet’s overall health. Most hamsters have no problems digesting them, so they are a safe way to boost their nutritional intake. For hamsters and rabbits, fresh dandelions are superfoods. This common weed may seem like a pest when it starts growing in our front lawn, but it is an excellent source of many of the nutrients that our little companion animals need in order to grow and thrive. Whole dandelions are higher in iron than many of our favorite leafy greens, and they contain even more potassium than bananas, mangoes, and carrots. Dandelions contain large amounts of Vitamin C, Vitamin D, Vitamin E, a handful of different B vitamins, magnesium, and even zinc. We often think of Vitamin C as the cold-killing vitamin; that’s why we drink so many orange beverages when we start to struggle with the sniffles. It turns out that Vitamin C is just as good for our hamsters as it is for us when it comes to immunity and overall wellness. Feeding your hamster lots of foods that are rich in Vitamin C can encourage wound healing and boost the immune system, helping your furry friend fight off colds and other infections. Unlike cats and dogs, hamsters are unable to synthesize Vitamin C on their own, so they must get it in their diet in order to prevent a devastating deficiency called scurvy. Symptoms of scurvy in hamsters can look like a cold at first, but they often progress to more obvious signs like hair loss, extreme and chronic fatigue, problems walking, hunched body posture, and squeaking or squealing when they are touched. Vitamin C deficiency is rare in hamsters who eat balanced diets. Fresh fruits and vegetables, including dandelions, are the best way to boost Vitamin C intake. Vitamin E is commonly used by pet parents to improve their furry friends’ skin and coat health. Vitamin D is important for maintaining strong, healthy bones and preventing rickets. B vitamins are usually good for immune, brain, and nervous system health. Even though vitamins are important for keeping your hamster healthy and happy in the long term, too much of a certain vitamin can cause health problems, so it is important to ask a veterinarian before you drastically alter your pet’s diet in order to treat what you believe to be a vitamin deficiency. Any time you suspect your hamster may be suffering from a health condition (nutrient deficiency or otherwise), you should have them examined by a veterinarian before doing anything else. Dandelions are loaded with beta-carotene, too. Even though carrots and other orange vegetables are the most popular way to get your beta-carotene fix, dandelions have just as much of it, plus a fraction of the calories and sugar. Dandelions are also far easier to digest than carrots, too, which makes them a great source of Vitamin A for hamsters who are pudgy or who have fragile stomachs. Like other plant foods, dandelions also have a lot of fiber, which supports digestive health. Fiber can help with digestive problems on both ends of the spectrum, alleviating both diarrhea and constipation. This is because dietary fiber can soak up water—if your pet is constipated, it will introduce fluid into the colon to soften and lubricate hard or impacted stool, and if your pet has diarrhea, the fiber can soak up excess water like a sponge to firm up loose or watery stool. Eating enough fiber is an important part of maintaining digestive health. Hamsters who get their daily dose of fresh plants, including dandelions, can stay regular more easily. Just don’t overdo it—too many fresh plant foods can actually cause diarrhea! 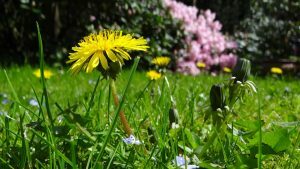 When feeding dandelions to your pets, the most important thing to keep in mind is this: the weeds growing in your neighbor’s front yard may be covered in pesticides and herbicides. Most experts do not recommend picking dandelions from your front yard to feed to your pets because the risk of contamination is too great. Unless you’re absolutely certain that your back yard is free of weed killer and other toxic chemicals, avoid feeding these dandelions to your hamster. In conclusion, dandelions are an excellent food for hamsters to eat in moderation—they are high in fiber, low in calories, and packed with vitamins and minerals that can support a healthy immune system. Just make sure that the dandelions you give your pets have not been sprayed with weed killer or insect spray!  Can Hamsters Eat Eggs? Can Dogs Eat Sugar?